Almost one in five Australian working men experienced noise above the recommended occupational limit on their most recent working day, new research led by Curtin University has found. 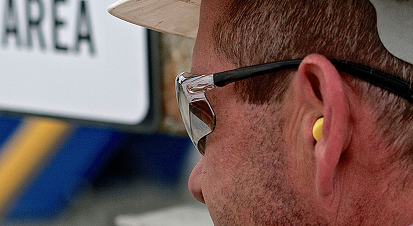 Reasearchers also found that most of those who work in hazardous noise environments may have an additional risk of hearing loss due to exposure to these chemicals. The research also found that younger men who had trade qualifications and worked outside a major city were at higher risk of being exposed to excessive noise levels at work. It is critical for strategies to be developed to reduce workplace noise and chemical exposure, especially in industries like construction where high levels of exposure currently exists.